The last days of Oscar Wilde-and the ghosts haunting them-are brought to vivid life. His body ailing, Wilde lives in exile, surviving on the flamboyant irony and brilliant wit that defined him as the transience of lust is laid bare and the true riches of love are revealed. 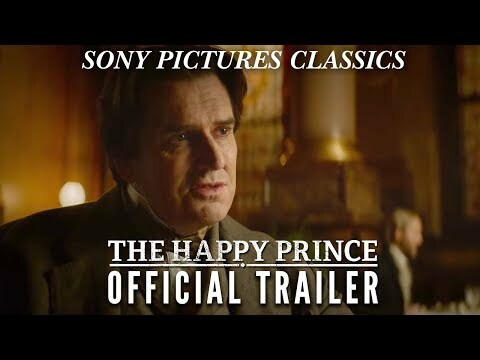 The Happy Prince was released on Cinema 308d ago in the UK. Notify me when The Happy Prince is available. Based on 14 The Happy Prince reviews, The Happy Prince gets an average review score of 65. Everett's approach is unblinking. "The Happy Prince" is painful to watch, but filled with insight, complexity and understanding. “The Happy Prince” is, of course, a sad tale. Which is to say that The Happy Prince finds an amazing actor in need of a shrewder filmmaker.